Wondering Why Wearable Matters? Get In Your Car. Imagine buckling up, turning the ignition, and the dashboard is dead. Your engine turns and the pedals work, but the speedometer is dark, the GPS is gray, and your radar detector and radio are silent. Being the trouper you are, you head home anyways. 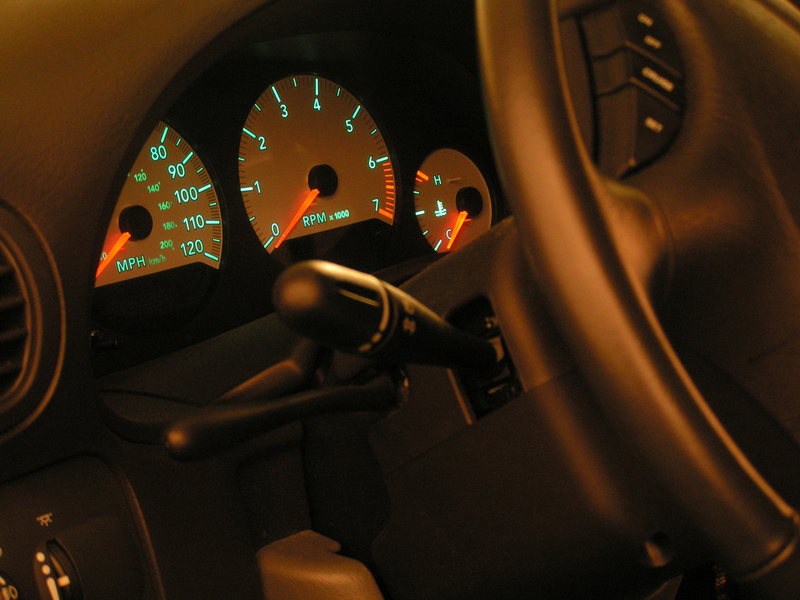 In fact, you don’t even notice that your dash is out, although you find yourself checking the dark speedometer pretty often, and not having a radio is pretty annoying. Then you get stuck in easily-avoidable traffic because you didn’t catch the report. Then you realize you left your high beams on for the last few miles. Then you’re pulled over for speeding at the same time you checked your dead speedometer again. Then your exit is closed and you get lost five miles from home. And why is it so hot in here? Did you forget to turn on the AC, or is your engine overheating? Is that smell coming from under the hood? How much gas do you have, anyways? You ignore your dashboard. It was designed that way – if your dashboard distracted you, you’d crash. But even as you ignore it, you still rely on it. Your eyes glance at the speedometer. Your ears pick up news on the radio. Sensors check for problems and alerts grab your attention. You set the GPS and tweak the AC without taking your eyes off the road. What the dashboard does for driving, wearable tech should do for everyday life. It’s a tray of info you effortlessly refer to. It’s a network of alerts that monitor things you don’t need to handle yourself. It’s a GPS, a recorder, and a hotline you can call up anytime and anywhere, without having to “pull over”. Want to get a feel for tomorrow’s wearables? Turn the ignition!